Looking for things to do in the neighborhood this weekend? Here are two events taking place this Saturday, May 2nd. 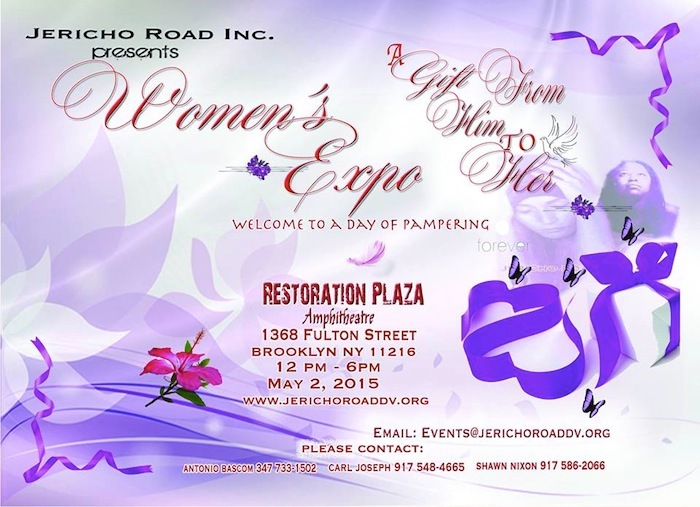 The first is a Woman’s Expo happening at Restoration Plaza. I love the concept behind this: “to celebrate women, lift the spirits of those who have survived domestic violence and spread domestic violence awareness. This event is being given by men to let women know we care.” Admission is free, although there will be nominal fees for services like make-up, nails, facials, waxing and messages. There will be local vendors selling gifts for Mother’s Day as well as education, survivor testimonials, inspirational words, artistic performances and raffles. See the Facebook event here. 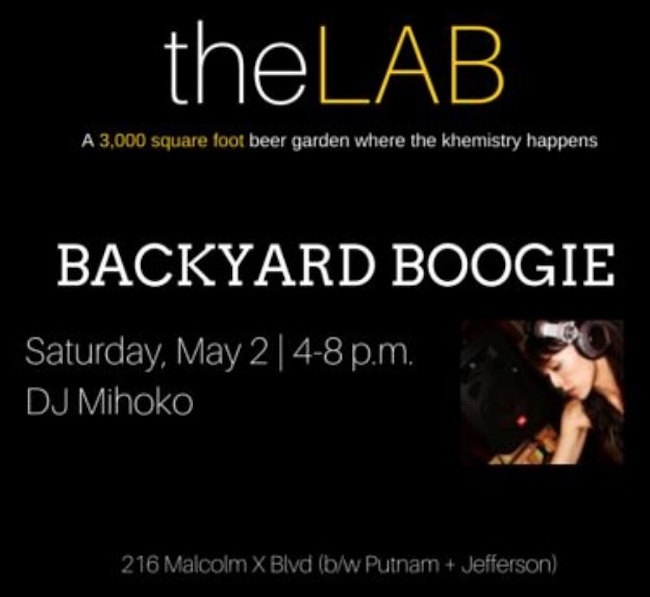 Also this Saturday, Kemistry Bar is opening a backyard beer garden called the LAB. Kemistry will serve $5 wine and beer all day, and also offer free arts and crafts for kids from 10am to 1pm. If you’d like to see your event up on the blog, just email me details at thebedstuyblog@gmail.com.